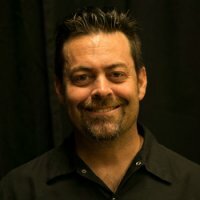 Sean Hall has been teaching guitar for over 28 years. He earned his BA from Azusa Pacific University in 1996 with an emphasis in Spanish Classical guitar, has played in various rock bands all over the world including Europe, Australia, and for the troops in Kuwait and Iraq. His original compositions have been featured in TV commercials, Cable shows,and motion pictures. All ages, all styles, all levels of experience (beginner-advanced) are welcome.